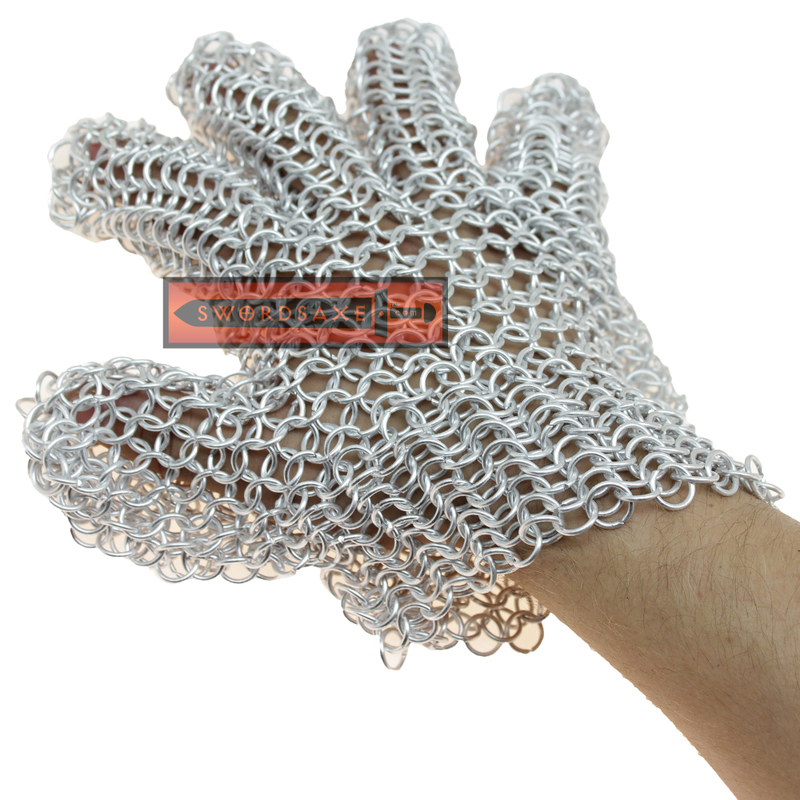 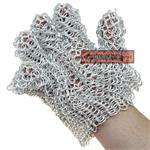 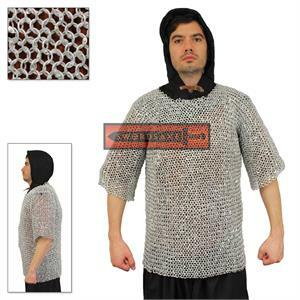 This is an awesome set of medieval style chainmail gloves made from light-weight aluminum alloy. 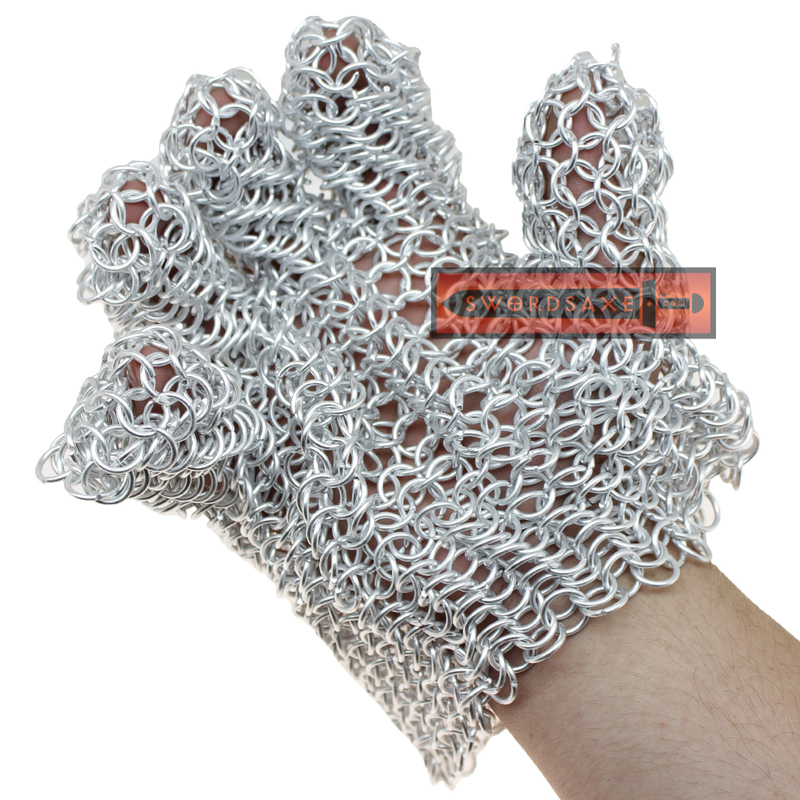 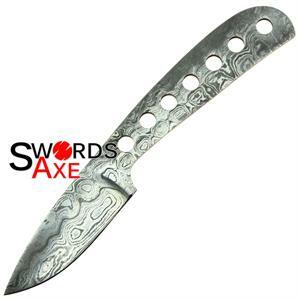 They are perfect for all kinds of cosplay and LARP action, and they never rust, so you won't have to worry about the mess of oiling them. 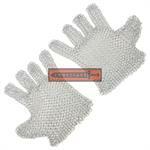 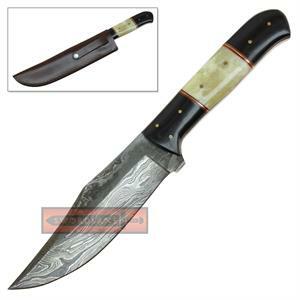 They are handmade in the European 4 in 1 weave style, making them flexible but also strong. 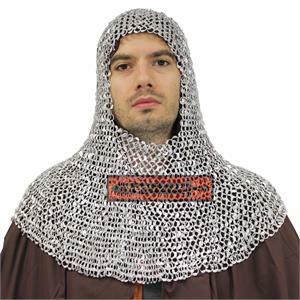 This item makes a great gift so grab a pair today for the knight in your family.